LOS ANGELES COUNTY – Calling it a huge step forward in improving regional mobility, Supervisor Kathryn Barger, announced that the Los Angeles County Metropolitan Transportation Authority (Metro) is slated to receive a $47 million grant from the U.S. Department of Transportation to address chronic congestion on Interstate 5 in the Santa Clarita Valley. The Infrastructure for Rebuilding America (INFRA) Grant adds to Metro’s own locally-generated funding to increase capacity and improve goods movement via freight trucks. “Los Angeles County is leading the nation in its ability to leverage local funding for infrastructure projects with regional and national significance,” Barger added. 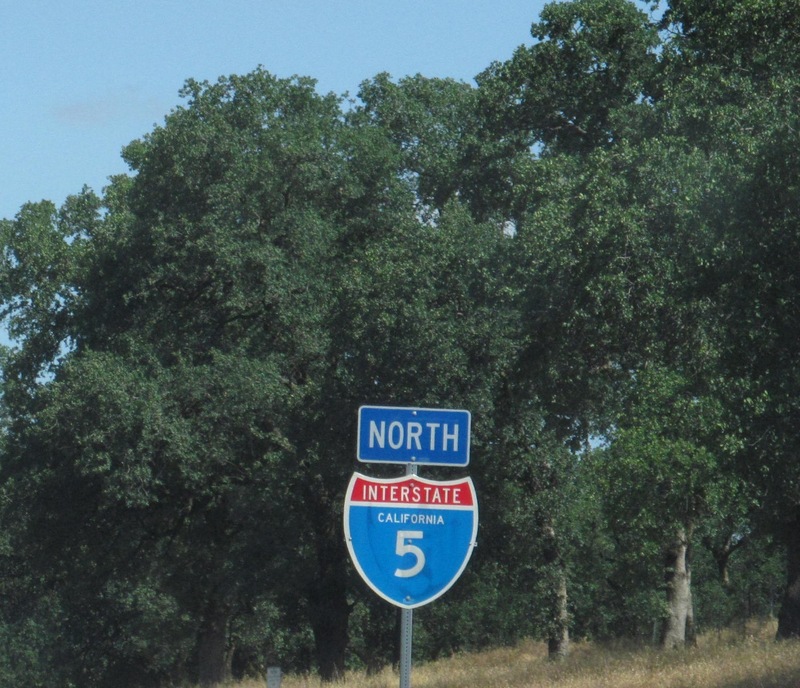 Funds were awarded under the Interstate 5 Golden State Chokepoint Relief Program and will go toward extending High-Occupancy Vehicle lanes 13.4 miles from the State Route 14/Interstate 5 interchange in the City of Santa Clarita to Parker Road in Castaic. The funding will also create a 3.4-mile northbound truck lane between SR-14 and Calgrove Boulevard and a 4.7-mile truck lane between Pico Canyon and SR-14. Interstate 5 is the backbone of the U.S. western supply chain, with more 200,000 vehicle trips per day – 50,000 of which are freight trucks. According to the U.S. Department of Transportation, the federal INFRA Grant Program provides dedicated discretionary funding for projects that address critical issues facing our nation’s highways and bridges. INFRA grants will support the administration’s commitment to fixing our nation’s crumbling infrastructure by creating opportunities for all levels of government and the private sector to fund infrastructure, using innovative approaches to improve the necessary processes for building significant projects and increasing accountability for the projects that are built.